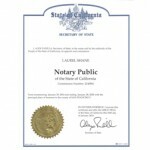 Meet the friendly and professional notaries of SF Notary and Apostille. 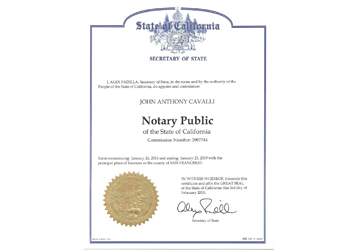 Over his near-decade of notary experience, Gary has racked up a long list of regular clients who depend on his cheerful and efficient signing style, in-depth familiarity with notary rules, and encyclopedic knowledge of apostille requirements for numerous foreign countries. Gary treats every day as a new adventure, whether traveling to notary appointments on his bike or to far-off lands through his travel service, Skylimit Travel. With a passion for helping people and a work ethic that won’t quit, John is devoted to doing whatever it takes to make clients happy. If it needs to be done now and done right, John will be there. Whether zipping around to rush notarizations, walking people through a loan package, or processing a stack of apostilles, he gets the job done fast and with a touch of levity that leaves signers smiling. 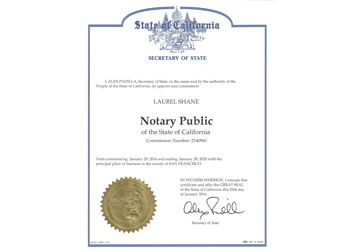 Because she knows your important documents don’t keep business hours, Laurel specializes in after-hours notary appointments. Whether it’s a loan signing at your house after work or an unexpected signing in the hospital on a weekend, Laurel will be ready and eager to help at your convenience. She brings a sense of empathy built over years in customer service and an obsessive attention to detail honed in her other job as a copy editor. Although studying business sadly doesn’t allow Joe to be around as much as our regular clients would like, whenever he gets a break between classes, he helps out with notarizations in San Francisco and the East Bay. 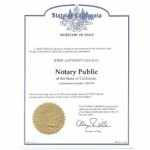 His work as a notary public and certified signing notary agent is help him attend college debt-free as he pursues his MBA. All of our notaries public receive ongoing training and education, pass background screenings, and maintain membership in good standing with the National Notary Association (NNA).